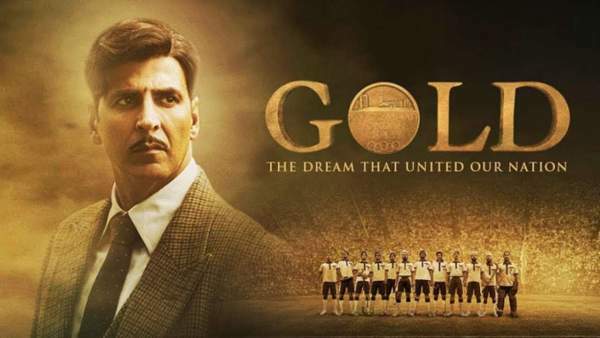 Gold has reached its 5th day of business at the box office. So far, its total collection has reached to Rs. 56.25 crores. On 1st Saturday (4th day), the latest Bollywood movie starring Akshay Kumar collected 12.50 crores. With such a huge figure, the film has gained momentum and is set for a high first weekend (Sunday). The flick has seen an upward trend for itself since its release on Wednesday, August 15 (Independence Day of India). As far as the box office numbers are concerned, then it’s safe to assume that the film is doing really well. It will cross the 100 cr figure for sure. The directorial venture of Reema Kagti has got a much higher buzz compared to its competitor. Satyamev Jayate starring John Abraham has collected Rs. 46.65 crores in its four days of business. Saturday can be considered as a half working day and both the movies earned in double digits. Sunday is a full holiday and the earnings will boost up for sure. Gold occupancy is up by 40-50% compared to what was on Saturday. The morning shows registered an average occupancy of around 35%. It increased in the afternoon and evening shows, eventually. Apart from Akshay, Gold stars Mouni Roy (Naagin tv serial fame), Amit Sadh, and Kunal Kapoor in important roles. The film has got the benefit of holidays and extended 1st weekend. It has a huge potential to count on and collect more moolah. Gold has been released on around 3050 screens which is a very good number. Most of the films don’t get such a wide release. The film is based on India winning its first gold medal in hockey in Olympics 1948 as a free nation. A 5-day opening extended weekend is a rare case. Let’s see how the films perform.